We will be running together from the beautiful University of Colorado’s campus. Key techniques + journaling from your own individual copy of Strong Confidence Journal. Experts in their individual fields will be providing lessons that will last the girls a lifetime. KG Strong camp is focused on taking the full day to learn key life lessons, confidence techniques and insights that you can take home with you for the rest of your life. But, OF COURSE, we will be running together. We will be taking key lessons from Kara’s new book Strong and putting it to action. Learn key techniques that will take you on your journey to the starting line and in everyday life. We will be gathering at Kara’s alma mater - University of Colorado for a full day of learning and community building. Join us on CU’s campus where Kara attended college and trains as a professional athlete. Kara’s sponsors love Kara, and they love you! 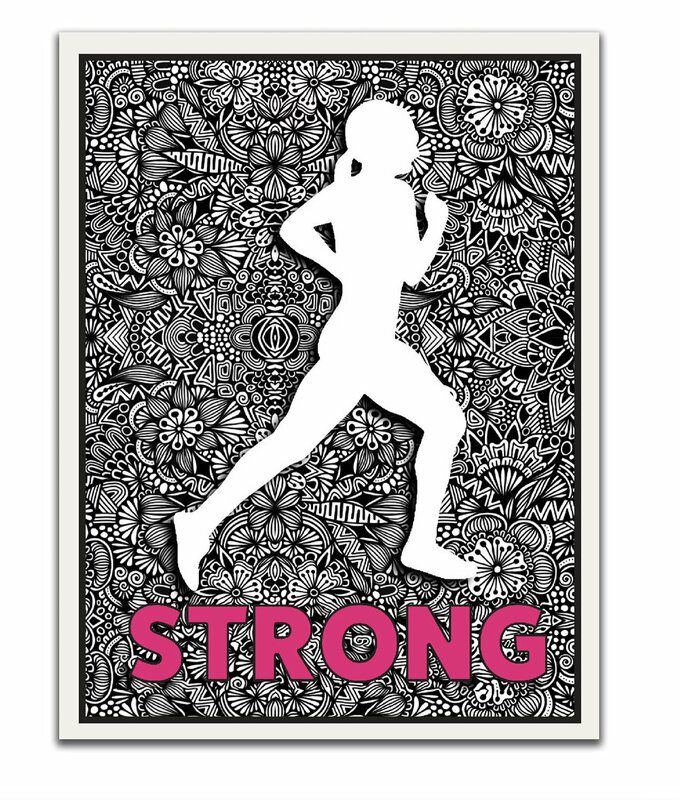 Included in the registration gets you a free pair of Altra shoes, a sports bra from Oiselle, hydration from nuun, a pair of sweet shades from goodr and an autographed copy of Strong Confidence Journal! Join us for the inaugural high school strong camp. We are going to limit this camp to girls this year and we are only giving out a limited number of spots to keep this camp intimate.